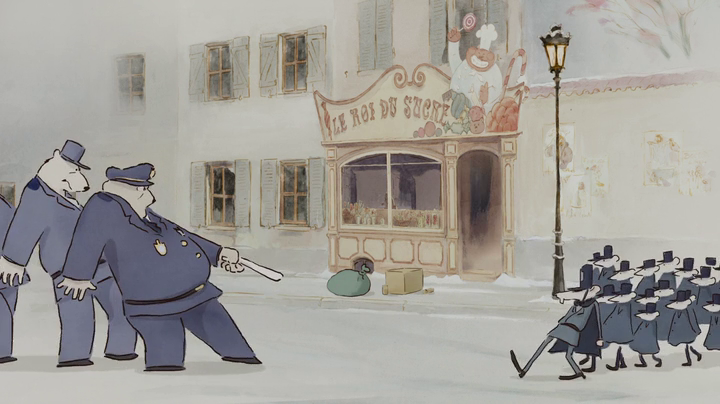 Brian Smith descends from the surface world to regale us with the heart-warming tale of Ernest and Celestine! 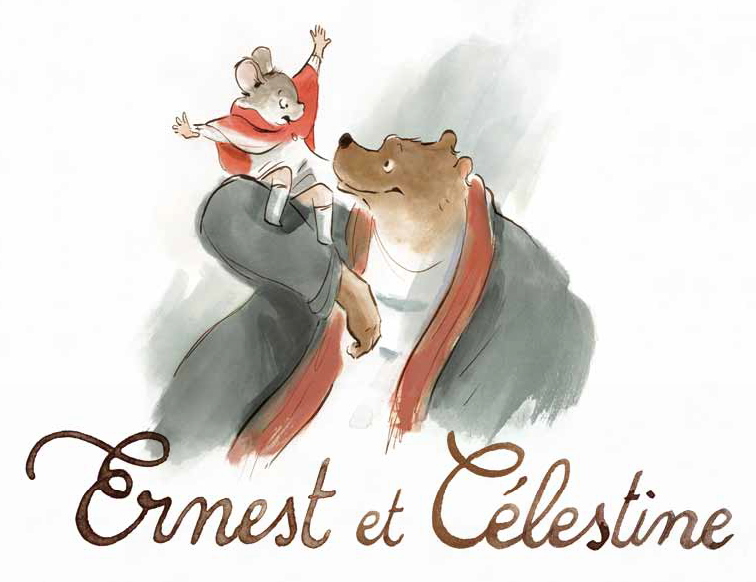 A film from 2012 that was so good they put it in last year's Oscars, Ernest and Celestine spins a wonderful of a bear and a mouse forming an unlikely partnership and hiding out from the law, two kindred spirits crossing a social divide enforced by THE MAN. 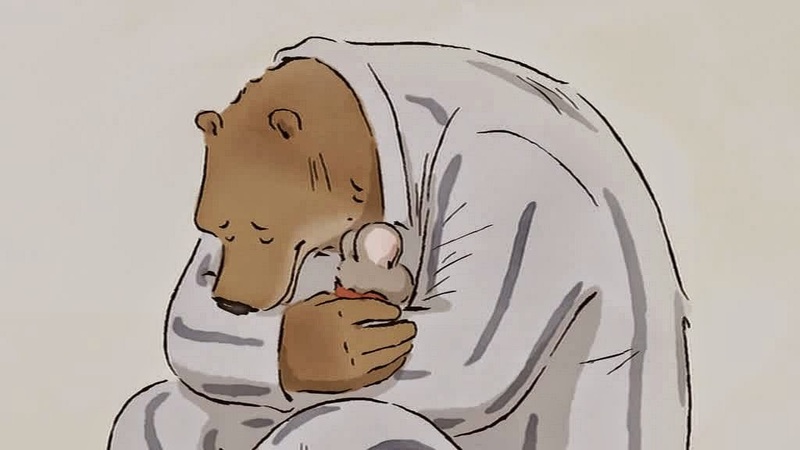 The simple narrative provides ample space for touching character moments, comic interludes and time to appreciate the lavish watercolour-style visuals. 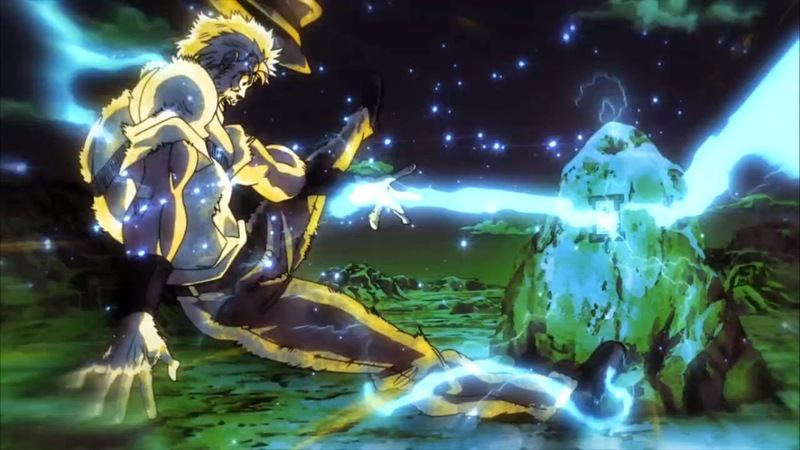 You'd think old Joseph Joestar would have learned by now to be suspicious of any strange or out of place events, but you'd be wrong as he falls prey to the magnetic powers of the latest enemy Stand user! Featuring role reversals, bawdy blunders and the dread spectre of yet more toilet terror. Listen up! Three years of podcasting! 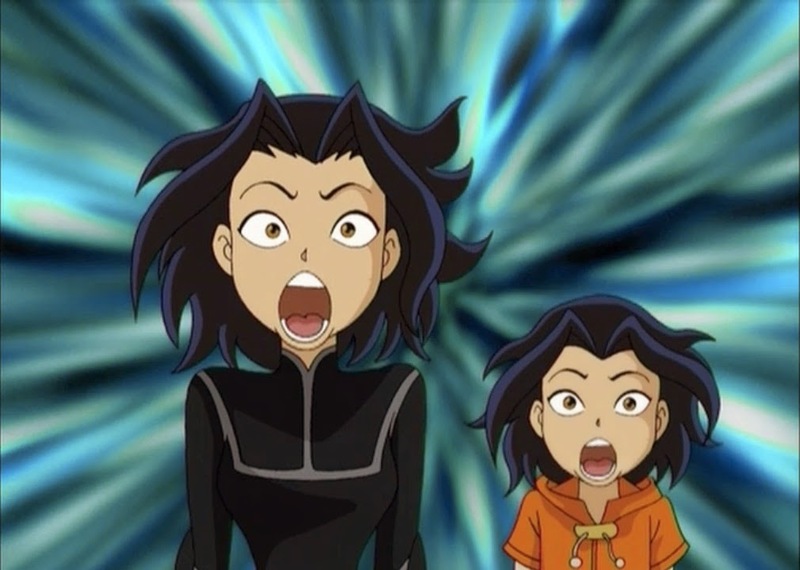 What better way to celebrate with one mooooore thing: Jackie Chan Adventures season 4! 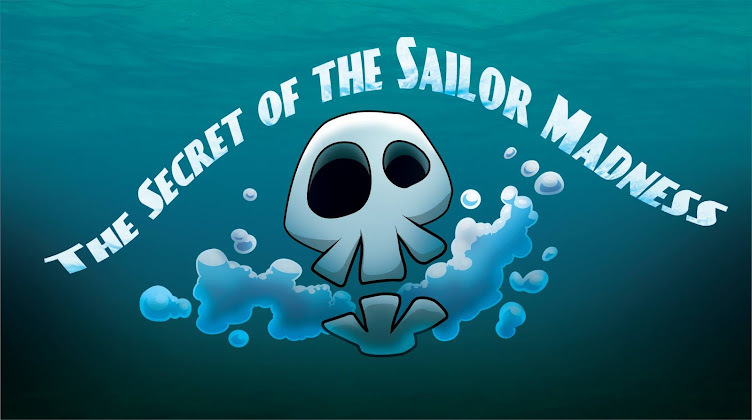 We're hitting the end of another formative show for SOTSM, and while we fully realise there's a fifth and final season which both of us haven't seen we don't reckon it'll top the shenanigans on display here. 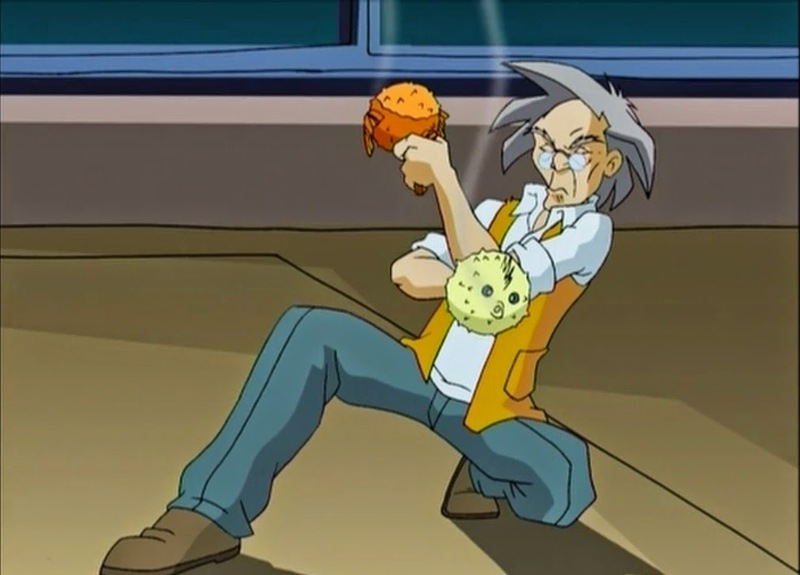 Ninja magic, floating demon heads, wizard laser-gun fights; if there was ever a time to bow out it's right here. 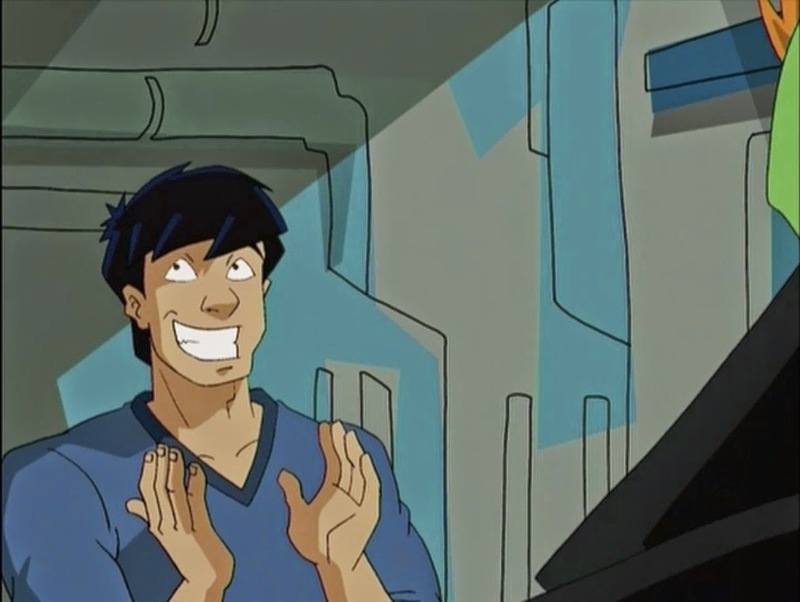 We stand in admiration of Jackie Chan Adventures, its fun-loving attitude and its unique brand of weirdness. And it just wouldn't be an anniversary without crippling sound issues so enjoy those as well! The possessed Stand sword Anubis strikes again in a new host, growing stronger by the the minute the more it fights. 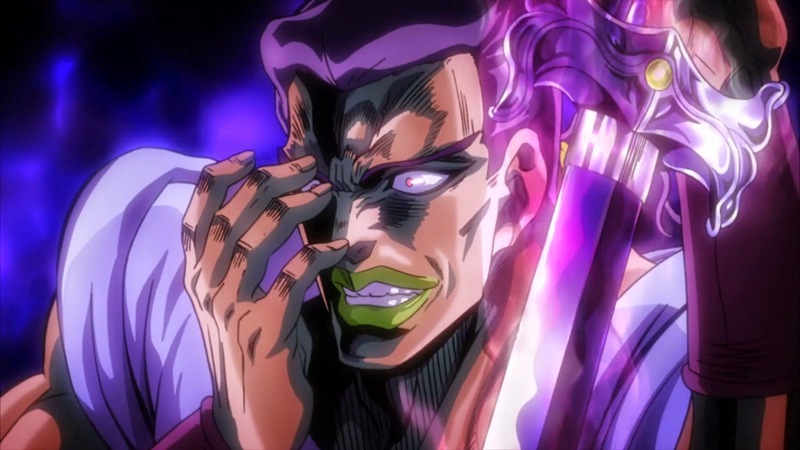 Can Polnareff and Jotaro finish off this canine killer before time runs out? Featuring dual-wielding danger, jackal jackasses and some impeccable timing. Listen up! 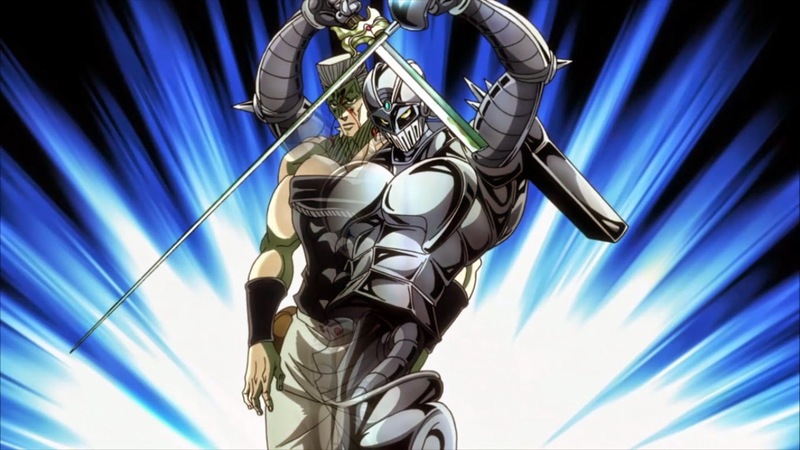 Elliot Page subs in to recount the tale of Polnareff's duel with sinister Stand sword Anubis. Will he ever learn not to head off alone and make himself an easy target? 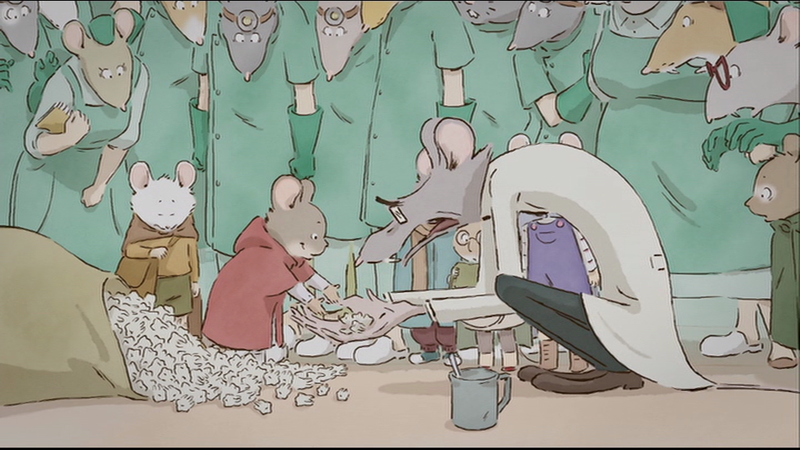 Featuring rocketing rapiers, suspicious shavings and a horrifying hospital bill. Listen up!